Comedy Camp St. Louis. 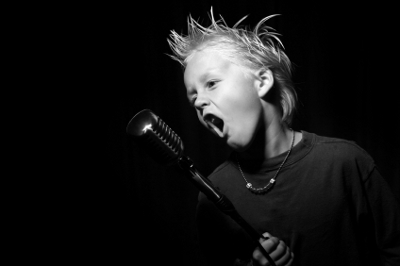 Stand up comedy for kids, improv.Comedy Camp St. Louis. Stand up comedy for kids, improv. Comedy camp St. Louis is a great way to develop presentation skills in front of a group. 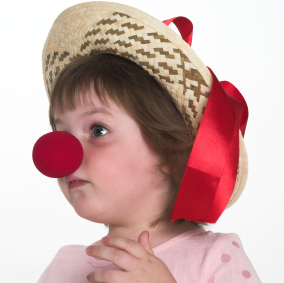 Kids have the opportunity to be creative and develop the sense of humor within them. There is a lot of laughing that goes on in comedy camp! Who knows, you could have the next Jerry Seinfeld! In comedy camp St. Louis, we explore 3 types of comedy: Stand-up, sketch, and improv. 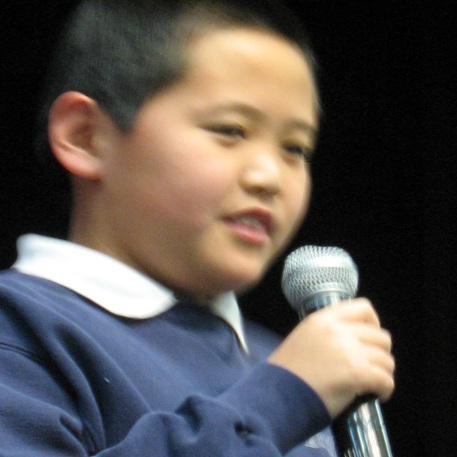 Stand up comedy is great for building presentation skills and confidence in front of a group. We start with very simple comedy such as knock knock jokes, limericks, why did the chicken cross the road, etc., so get the kids comfortable standing in front of a group. Then we progress to 2 person rapartes, story jokes, and one liners that we provide as well as that the kids invent themselves. The kids work on timing, on what make a joke funny, and on adding humor to their delivery and content. Improv comedy gets the kids to think on their feet. We play a variety of improve comedy games and exercises, some of which we demonstrate in the family show. Could you have the next Second City star right in your midst? In sketch comedy the kids work together to act out a comedy skit or short. Kids enjoy this part of camp, and it helps them learn to work together and how to work off of others. Sometimes the campers make up their own comedy sketches as well! In addition to stand up, improv, and sketch comedy, campers learn comedy magic that they can perform, as well as silly skills to show at the lunch or dinner table. Campers make their own comedy props, and they take home a different comic gag each day. 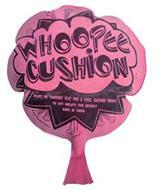 These might include classics like a rubber chicken, whoppee cushion, clown squeaker, etc. We show them some gags with these items, and campers use their creativity to create their own comedy with them as well. We offer comedy camp throughout the St. Louis area in both Missouri and Illinois. So whether you live in Wildwood or Kirkwood, Edwardsville or Belleville, we have a comedy camp St. Louis not very far from you. Sign Up for Comedy Camp! "Ben had so much fun. It was GREAT! I loved that they got to put on a show at the end." "The kids had a great time. They were excited about being 'funny'." "Lots of fun! He loved it!" "Excellent. Great format and presentation at end. We were very pleased. Jonathan was excited to come every day to comedy camp and learned a lot."